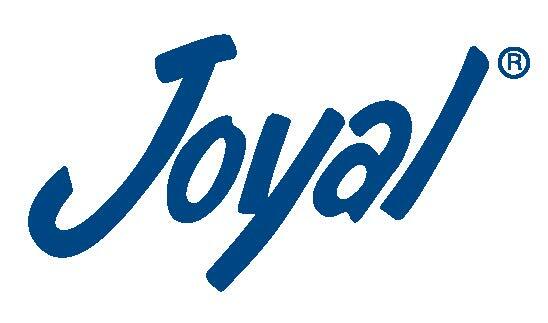 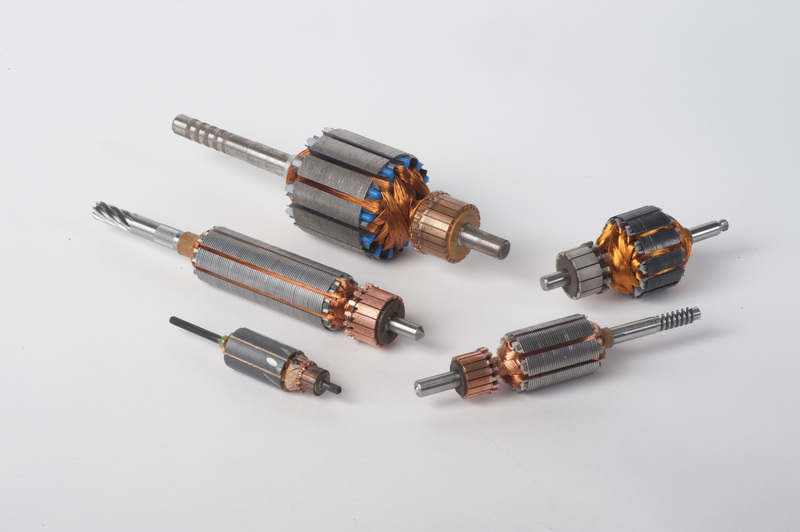 The Joyal brand leads the industry in diffusion bonding, resistance staking and solid state brazing. 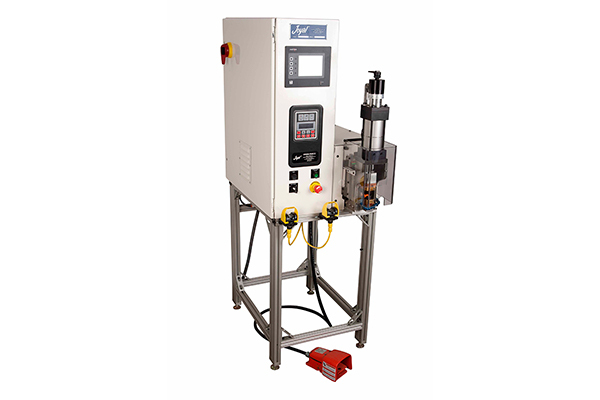 The fusing technology makes a connection that is unmatched by mechanical crimping. 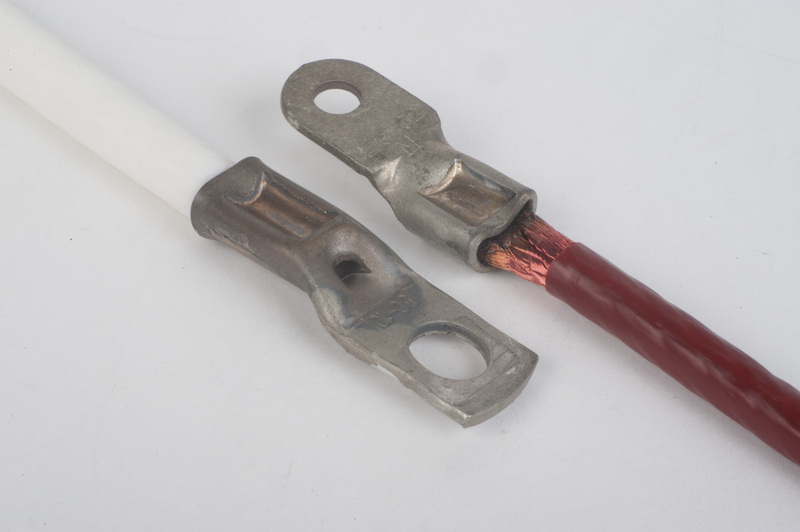 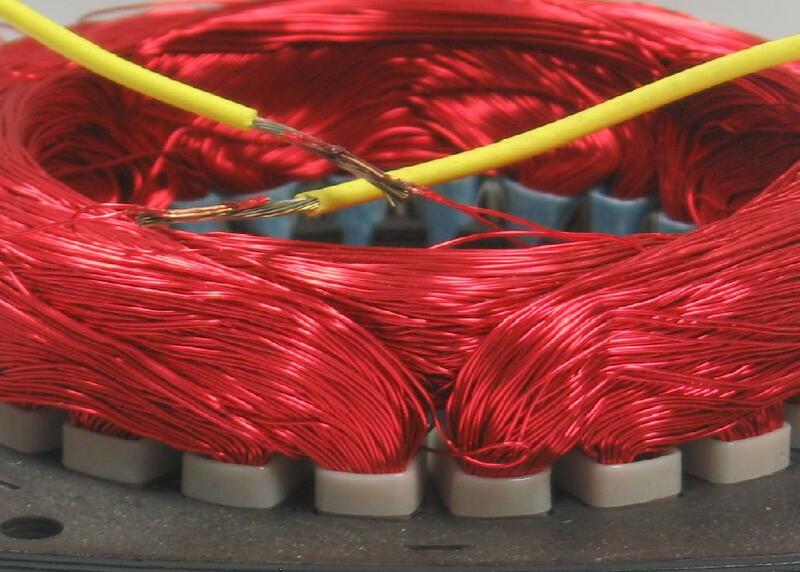 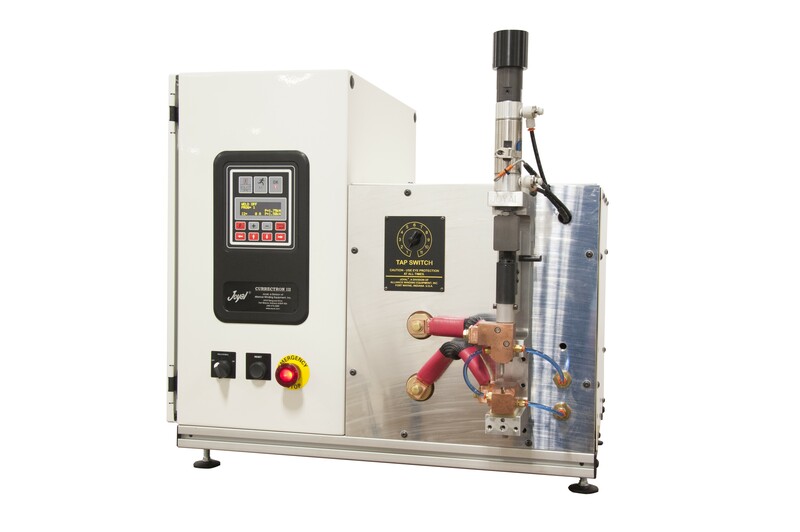 Joyal offers a process that is simple and efficient and eliminates the need for wire stripping. 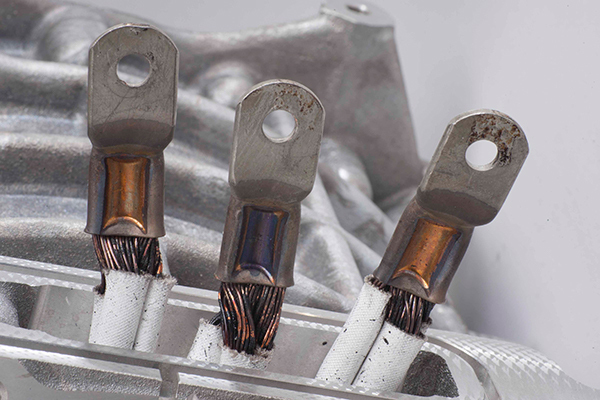 The heat and pressure generated by the electrodes removes the enamel and produces a mechanically strong and low resistance connection. 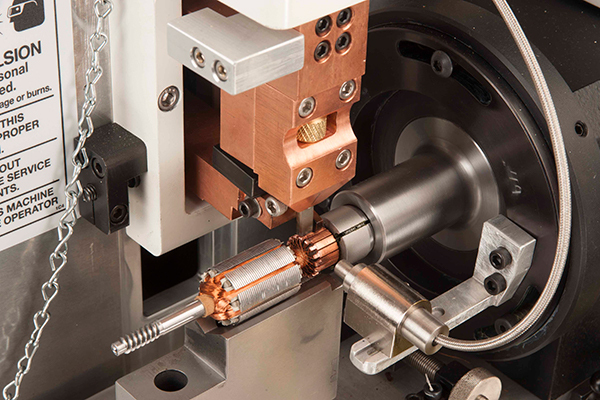 Joyal offers machines for multiple processes and applications. 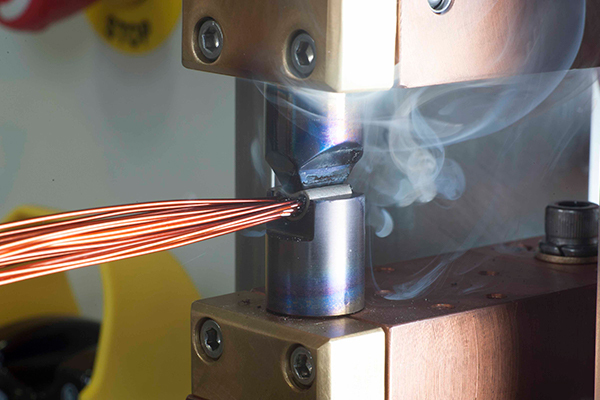 The machines can process copper, aluminum and Litz wire. 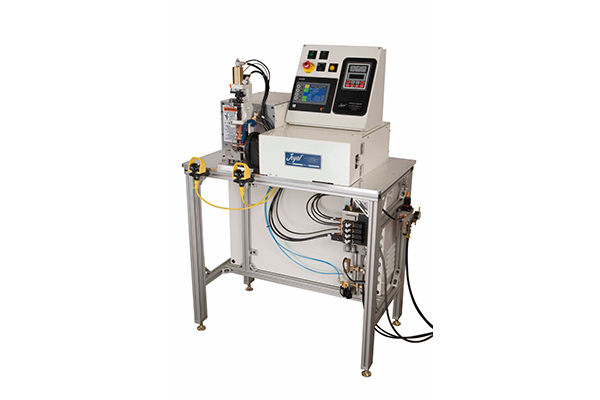 The controls have been developed for speed, repeatability and monitoring so that the process can be tracked in an SPC database.